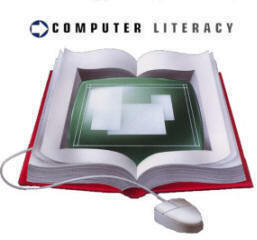 The Computer Literacy Programme was initiated in 2000-2001 by the Government of Tamil Nadu in all the Government Colleges to make all the Under Graduate non computer students Computer Literate. A separate Lab was established with 62 computers and other necessary equipments. All the I year under graduate students have to undergo a certificate course, where the students are taught the basic of computer, the usage of office package, software and web usage.